Summer camp programs for high school and middle school students are typically hosted at schools, campgrounds, etc. 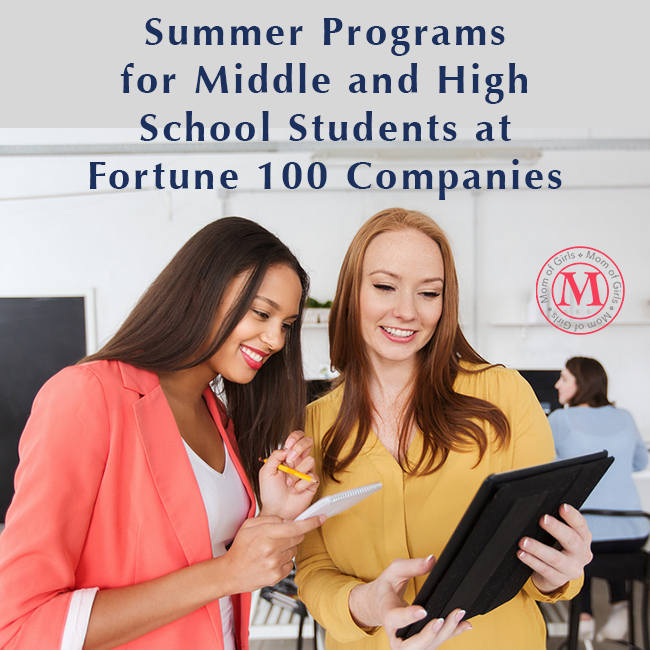 Did you know some Fortune 100 companies host students at their offices during the summer? Yes, students don’t have to wait for a college internship to experience life in Corporate America. Here are a few options. Apple Engineering Technology Camp. A select group of high school students from across the US attend a special Engineering Technology Camp. It’s held at Apple headquarters in Cupertino, CA and lasts four weeks. Participants work in small groups with other students and Apple hardware engineers in workshops, lab tours, and round tables. Registration info can be found at Ihttp://www.firstinspires.org/alumni. No cost. Exxon Mobile. According to the website, the ExxonMobil Bernard Harris Summer Science Camp (EMBHSSC) is a two-week residential camp hosted at colleges and universities across the nation. In summer 2016, The Harris Foundation (THF), in partnership with the ExxonMobil Foundation, hosted 10 residential camps held during the months of June-August. Each camp provided an average of 40 rising 6th, 7th, and 8th grade students the opportunity to enhance their proficiency in Science, Technology, Engineering and Mathematics (STEM) education while living on a college campus. No cost. 2017 information has not been listed yet. Procter and Gamble’s Career in Business Initiative program. Each participant completes an 8-week summer apprenticeship, where she receives firsthand experience of life in a corporate environment. Apply here. No cost but website says for Cincinnati-area residents. Girls Who Code Summer Immersion Program. 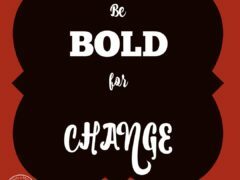 Girls Who Code partners with companies across the country for this seven-week program. Fortune 100 companies, including Amazon, AT&T, GE Digital, Verizon, Bank of America, Microsoft, Walt Disney Company and Intel are on the list. Each week covers projects related to computer science, such as art, storytelling, robotics, video games, web sites, and apps. Attendees also hear from guest speakers, participate in workshops, connect with female engineers and entrepreneurs, and go on field trips. For a final project students build a product and share it with the class.No cost. Yes, that’s at least 11 companies offering summer camp programs that are free! Good luck with your summer plans.